Obviousness, knowledge, certainty, and hope are considered real – at least to the speaker – and therefore do not call for the subjunctive. 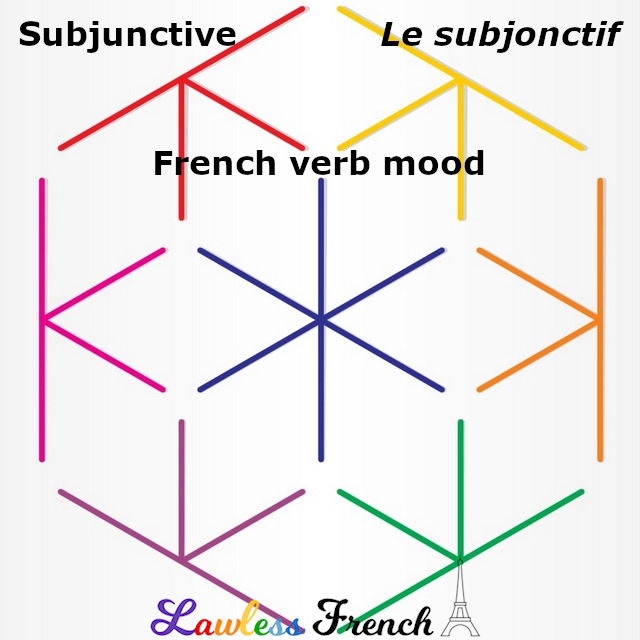 Using these verbs and expressions in the negative or interrogative, however, indicates doubt: thus the subjunctive is required. Je pense qu’il est sympa Je ne pense pas qu’il soit sympa. Penses-tu qu’il soit sympa ? I don’t think he’s nice. Do you think he’s nice? Je connais un médecin qui fait visites à domicile. Je ne connais aucun médecin qui fasse visites à domicile. Connais-tu un médecin qui fasse visites à domicile ? I know a doctor who makes housecalls. I don’t know any doctors who make house calls. Il est clair que Luc le sait. Il n’est pas clair que Luc le sache. Est-il clair que Luc le sache ? It’s clear that Luc knows. It’s not clear whether Luc knows. Is it clear that Luc knows?